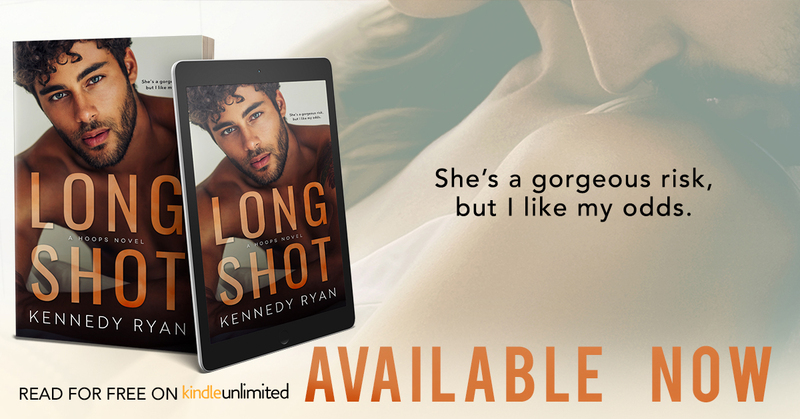 LONG SHOT, a deeply emotional, thought-provoking standalone love story from Kennedy Ryan is available NOW! 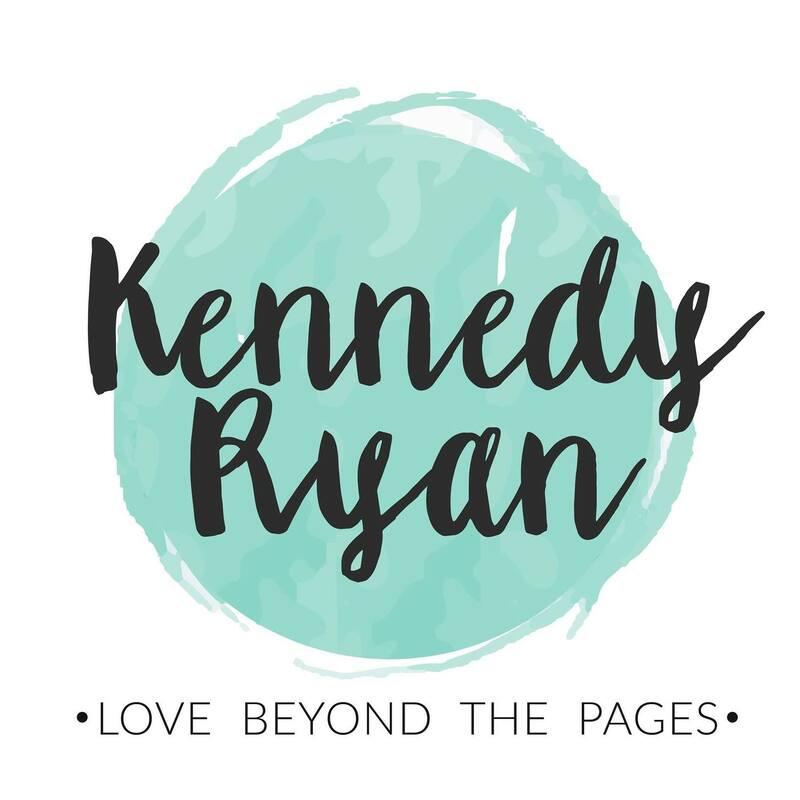 Though I have been following Kennedy Ryan for a while now, I am embarrassed to say Long Shot is the first book of hers I have read and honestly, I do know why I waited so long! I loved it! I never realized how much I have been missing out! This story was amazing and heart-wrenching, the characters were everything and the feels! The feels were all over the place! Iris DuPree and August West met one night, and their chemistry was off the charts! Though all they did was talk, it was a night to remember. Then they walked away and went their separate ways. But neither ever completely forgot the other. I loved August. He was a good man that was determined and sweet. He was all that was good, though he was not perfect. It made him more real to me. Iris was so strong. Even when she thought she wasn’t. I loved her determination, even if her story broke my heart. Both were amazing characters that we see grow and blossom throughout the story. We see them through the years and question what their path will truly be. Are they meant to be together or just two ships that pass in the night? UGH! The feels. 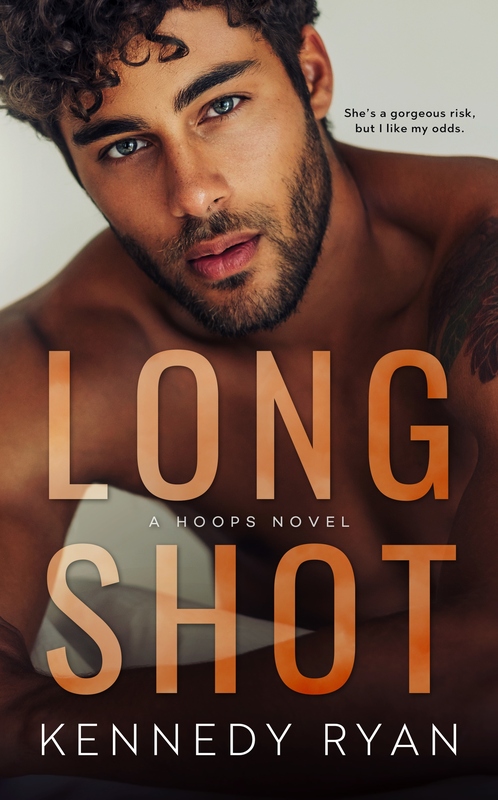 Long Shot was more than just a sports romance. It was a story about love and second chances. About how our choices direct the paths that are taken. It was heartbreaking and beautiful. I just do not feel I can give this story justice. This is a must-read story! I cannot recommend this story anymore!